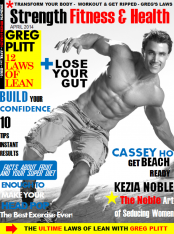 Plitts’s Cookbook VideosCook with Plitt…. 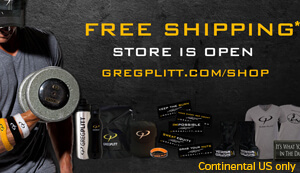 Go Inside Greg’s Kitchen! 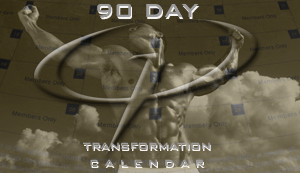 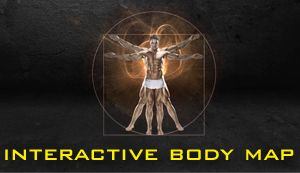 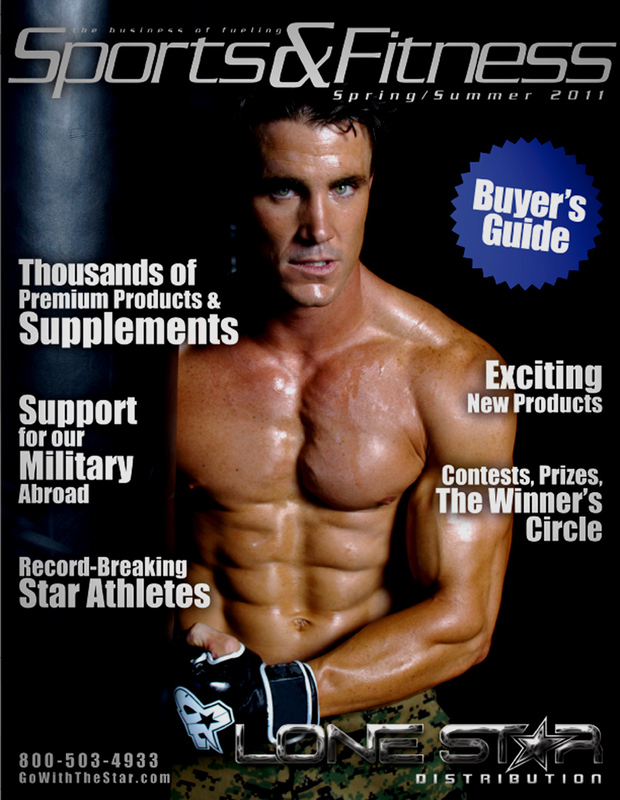 Nutrition, Supplementation & DietThe Unknown SECRETS of the Industry! 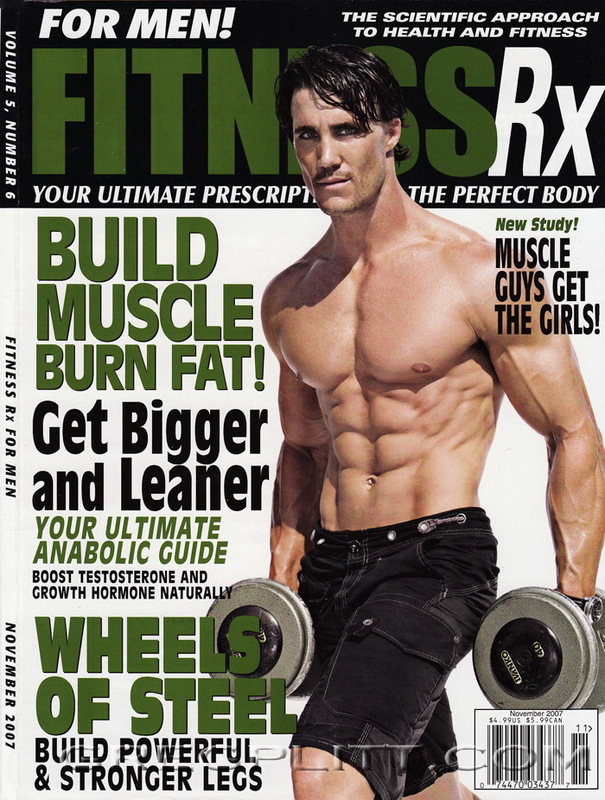 With photographers ‘photo shopping’ models into shape to be cover images, the public is starting to wonder what the truth is. 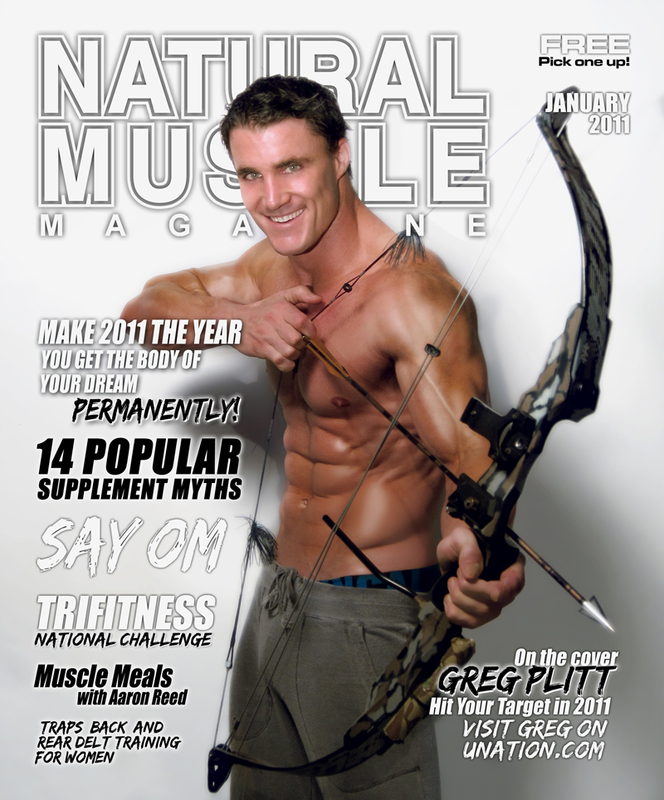 In an attempt at something never done before, Greg answers the question with the crowd being the verdict as the cover is shot LIVE in front of thousands. 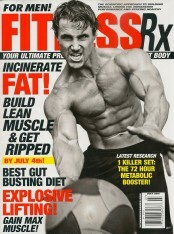 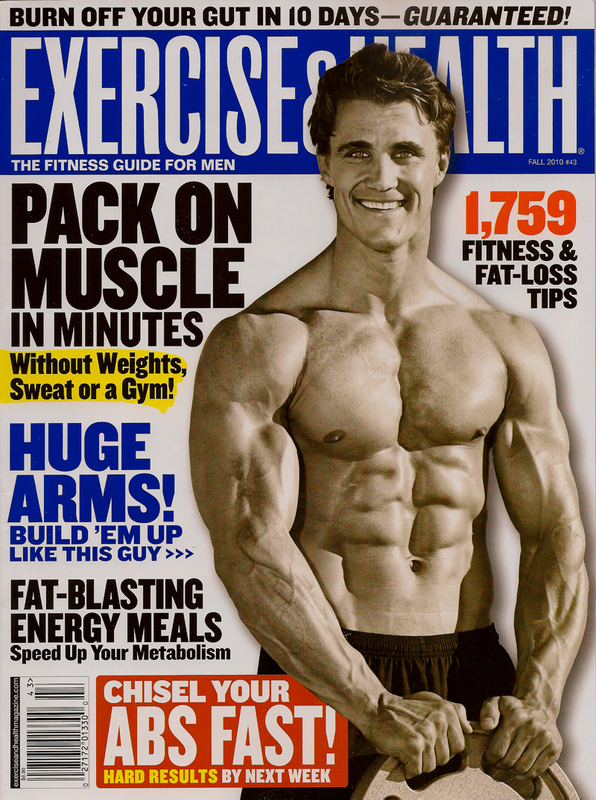 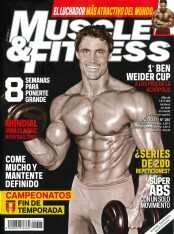 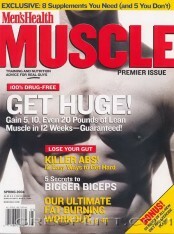 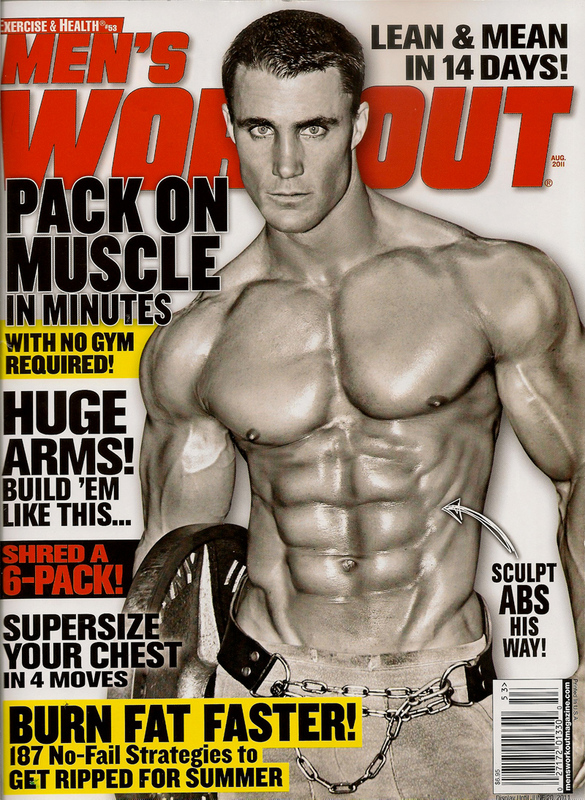 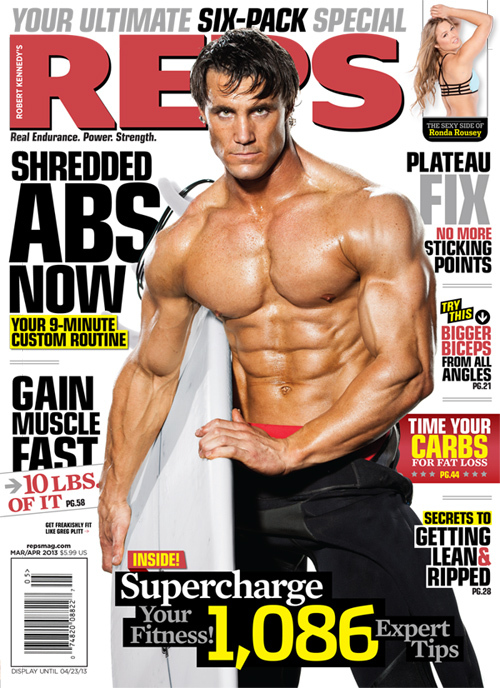 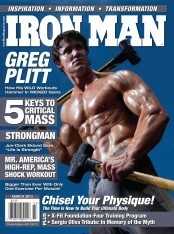 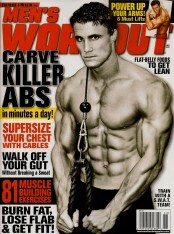 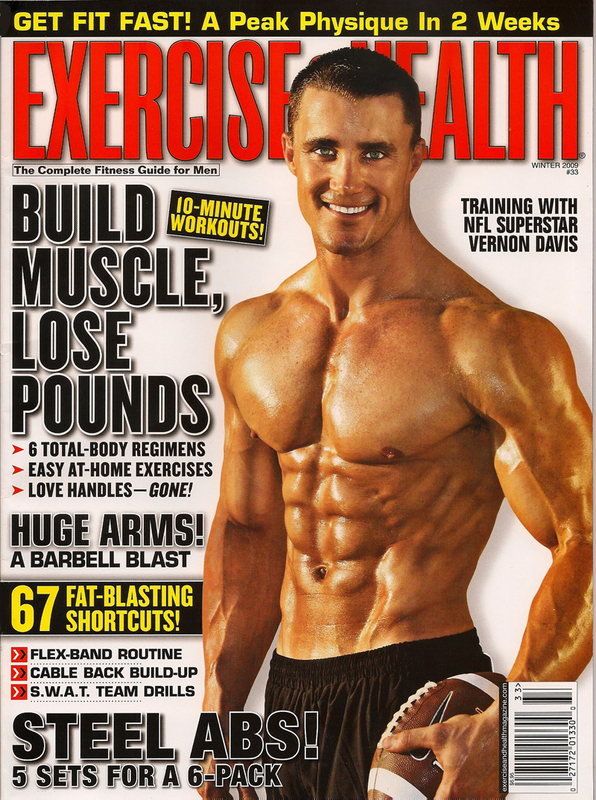 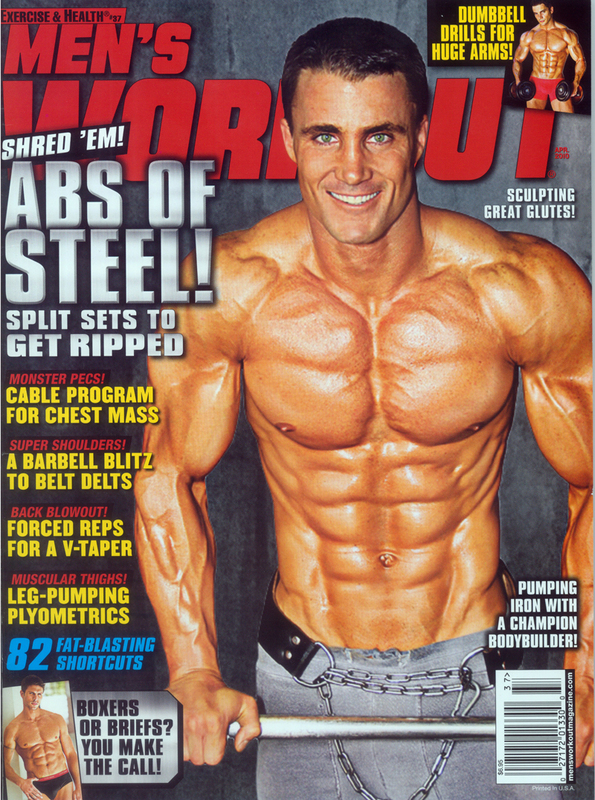 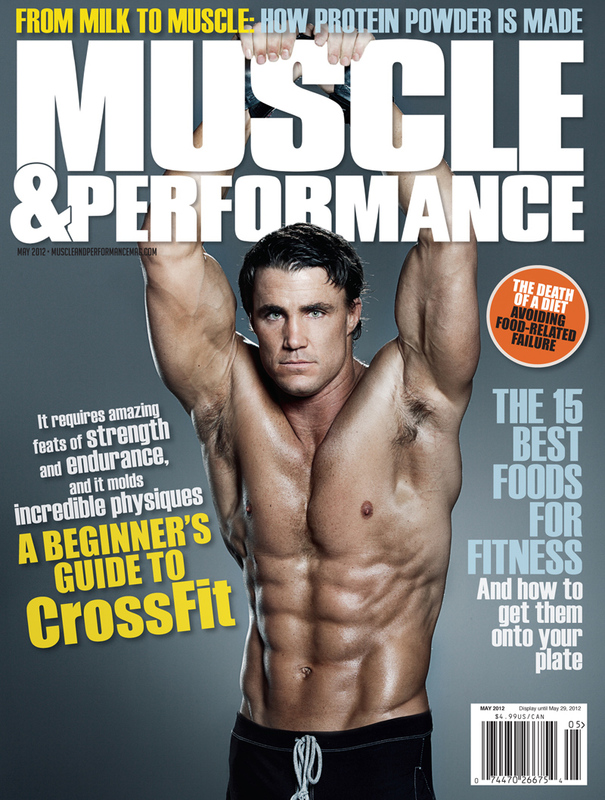 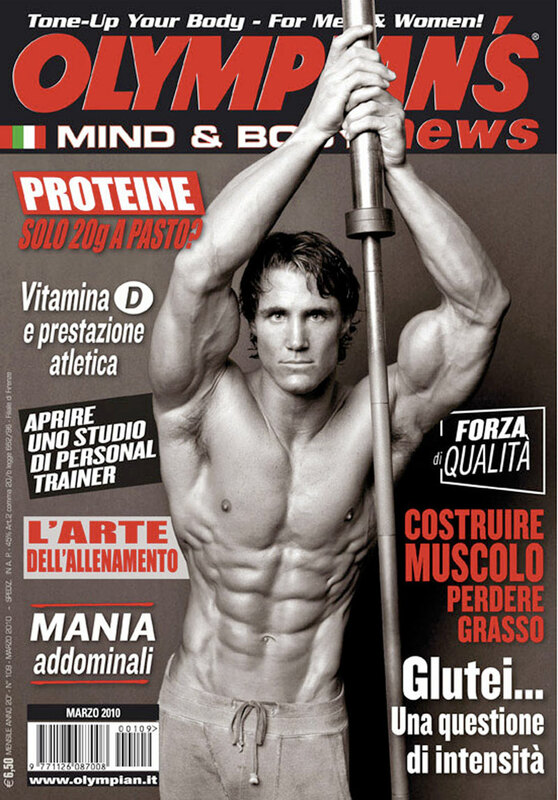 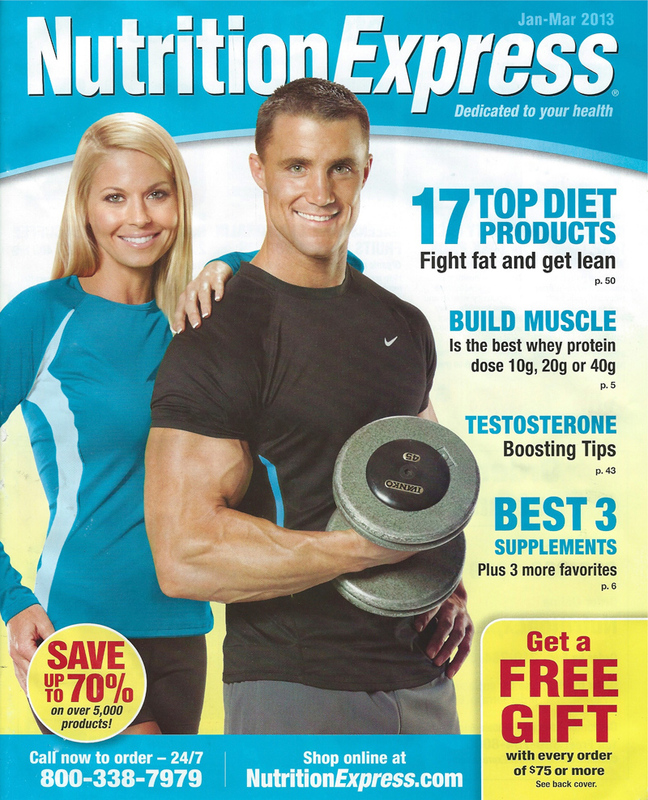 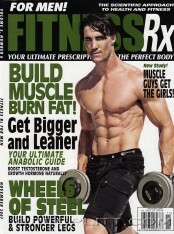 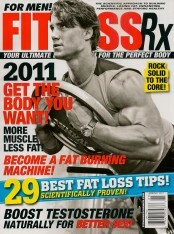 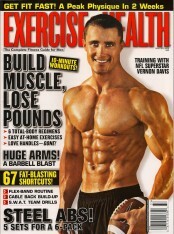 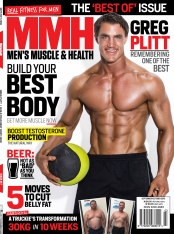 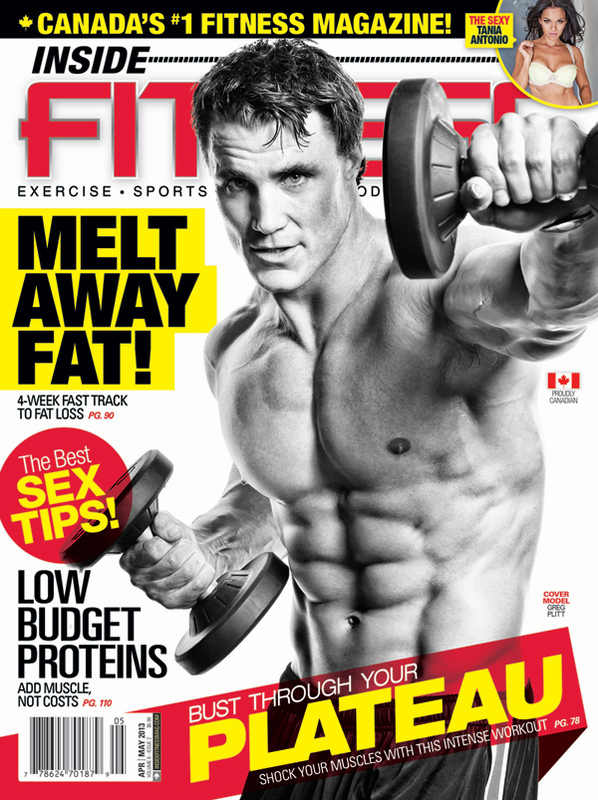 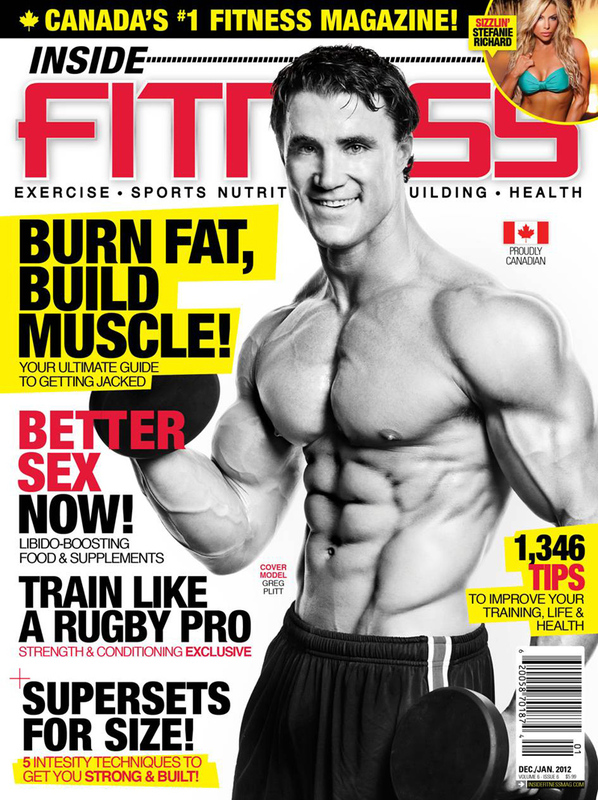 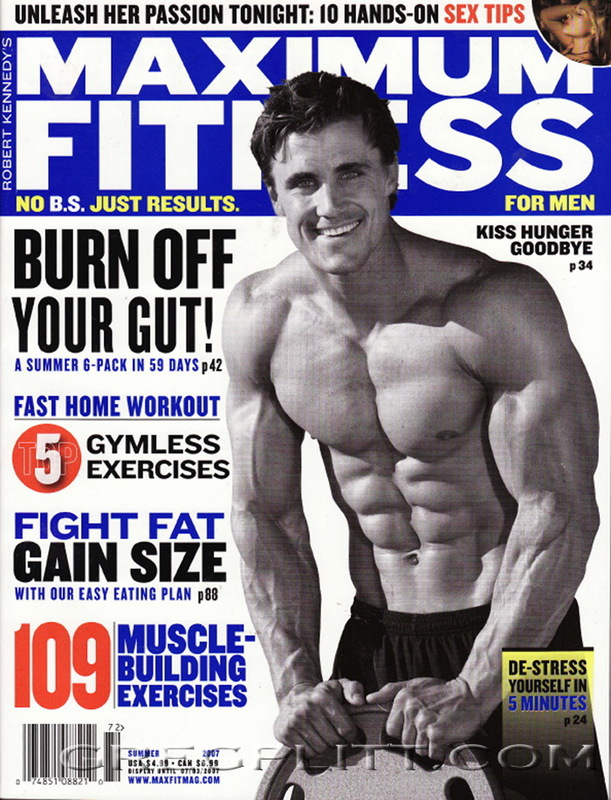 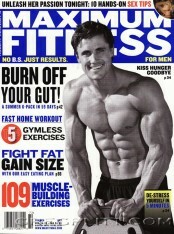 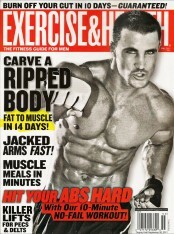 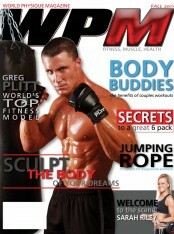 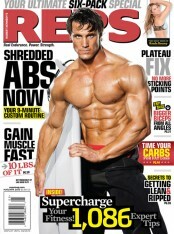 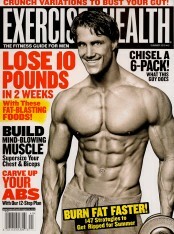 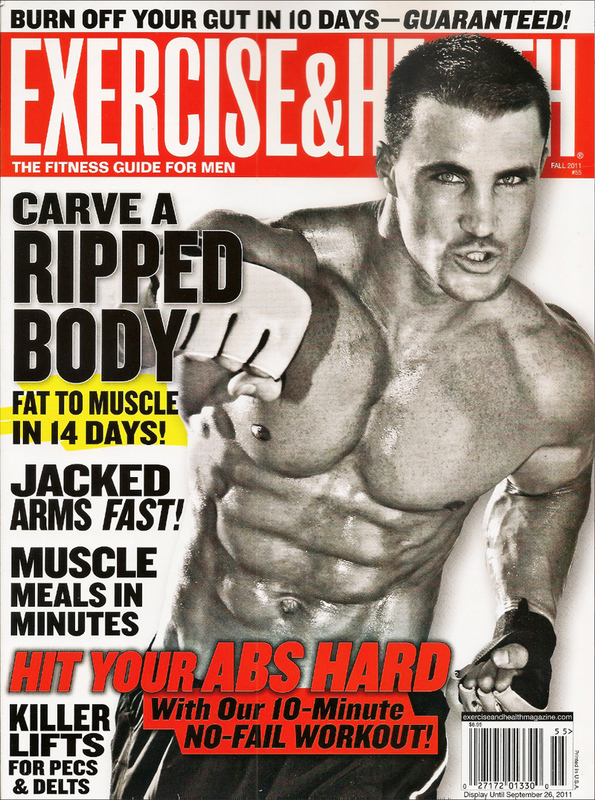 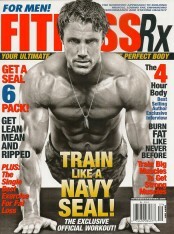 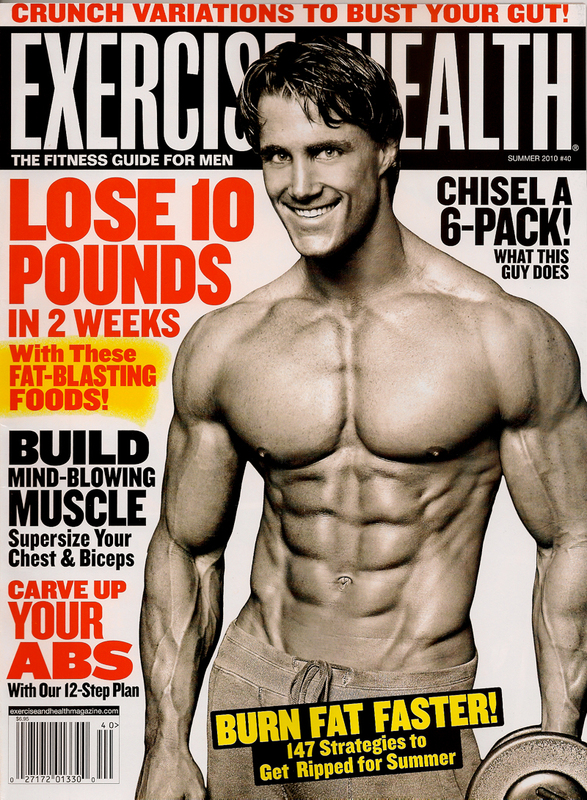 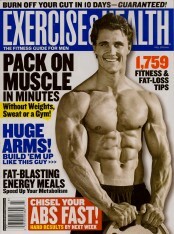 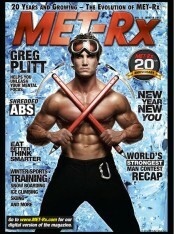 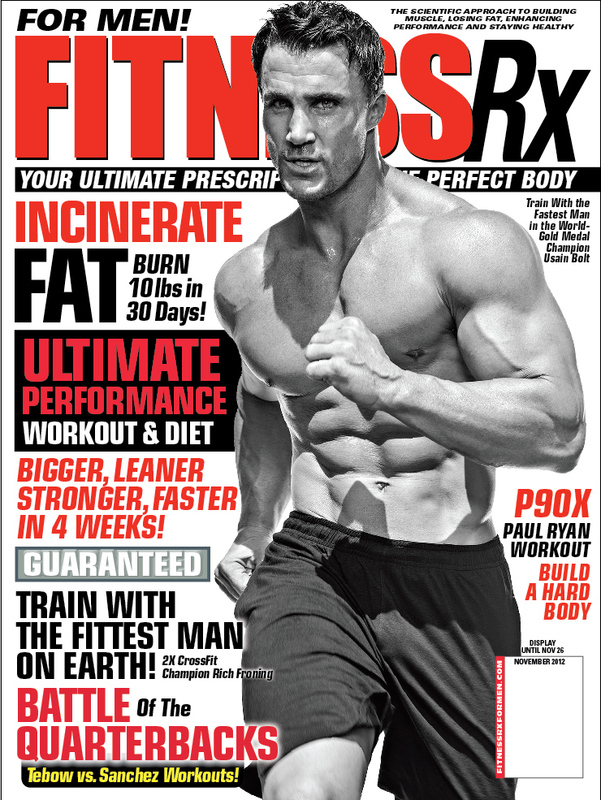 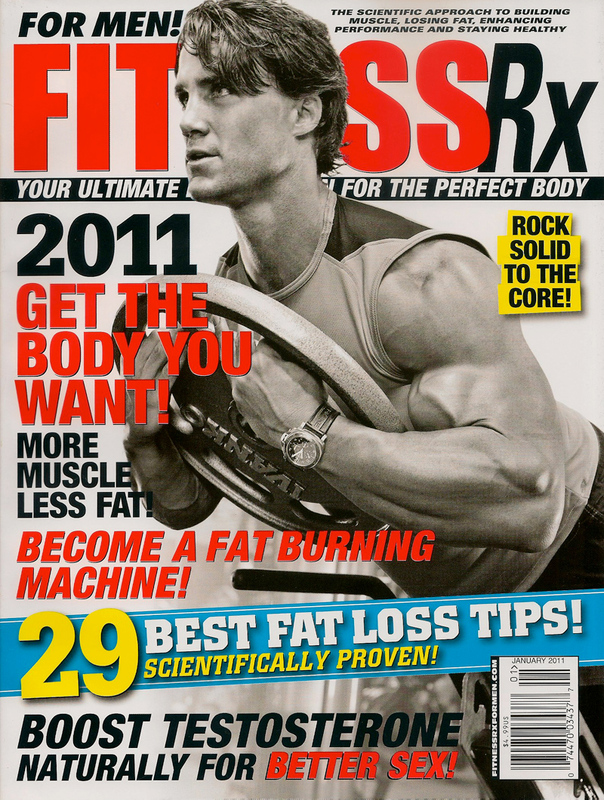 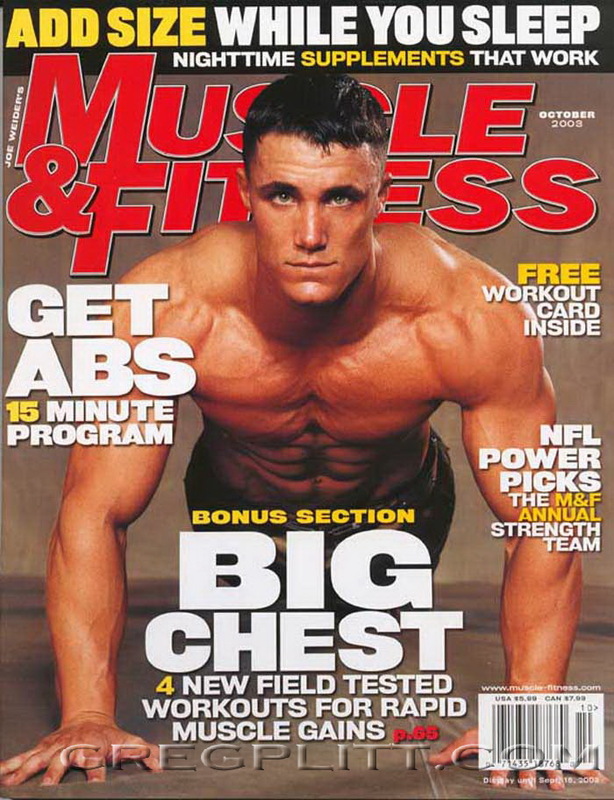 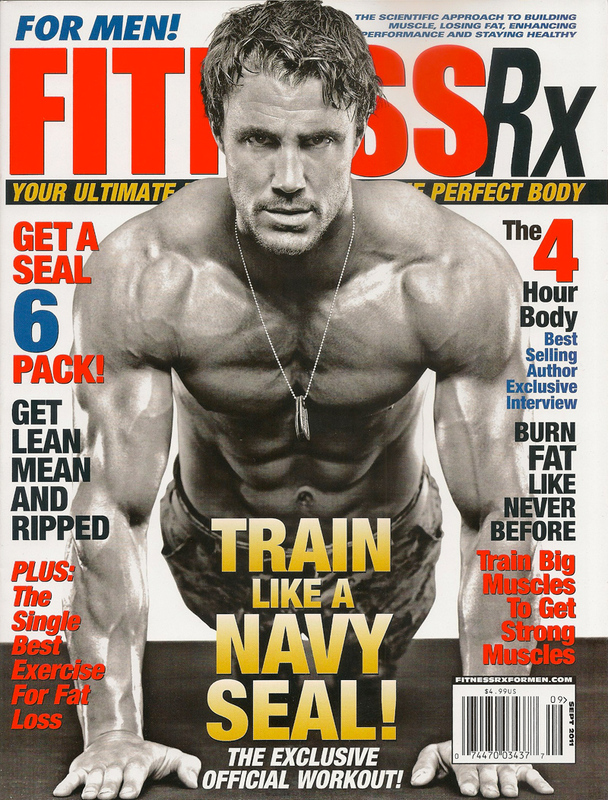 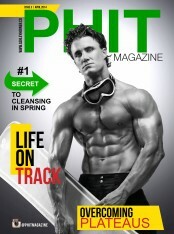 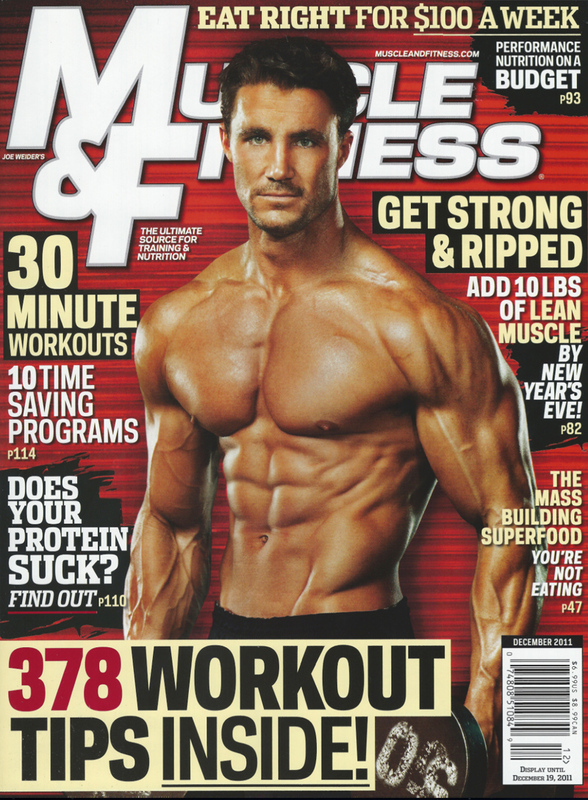 Go behind the scenes of Inside Fitness cover shoot shot at the MET-Rx booth during the 2011 Arnold Classic to see if the model matches the cover image. 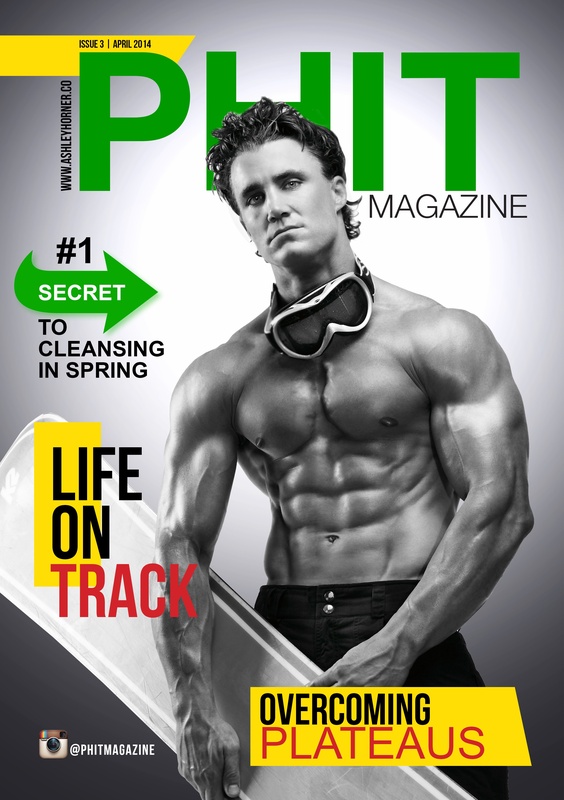 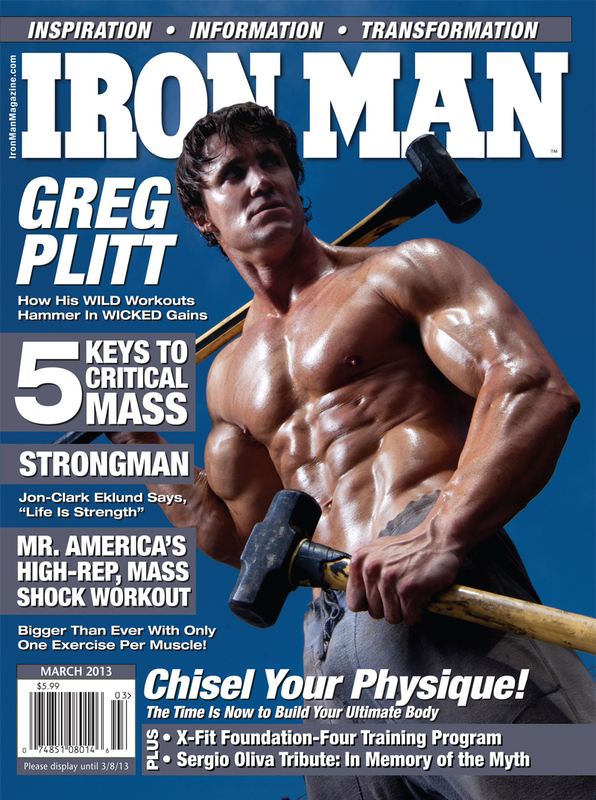 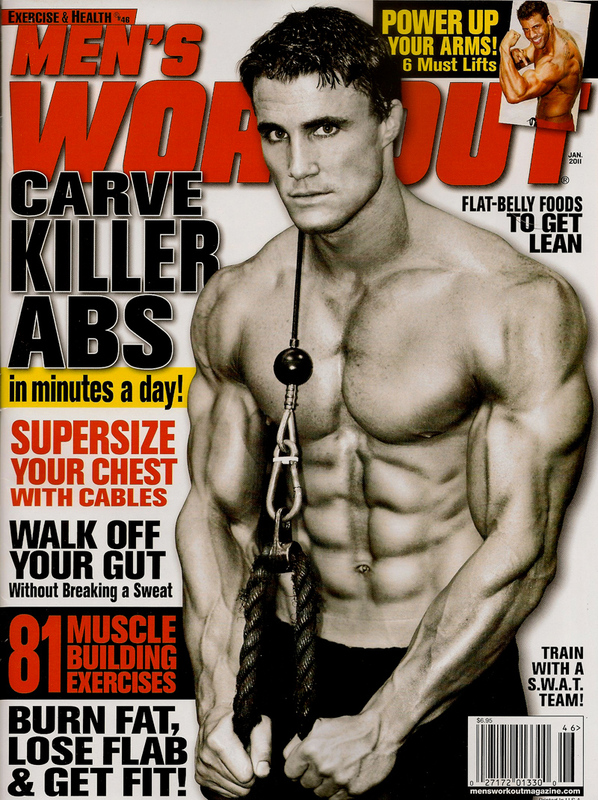 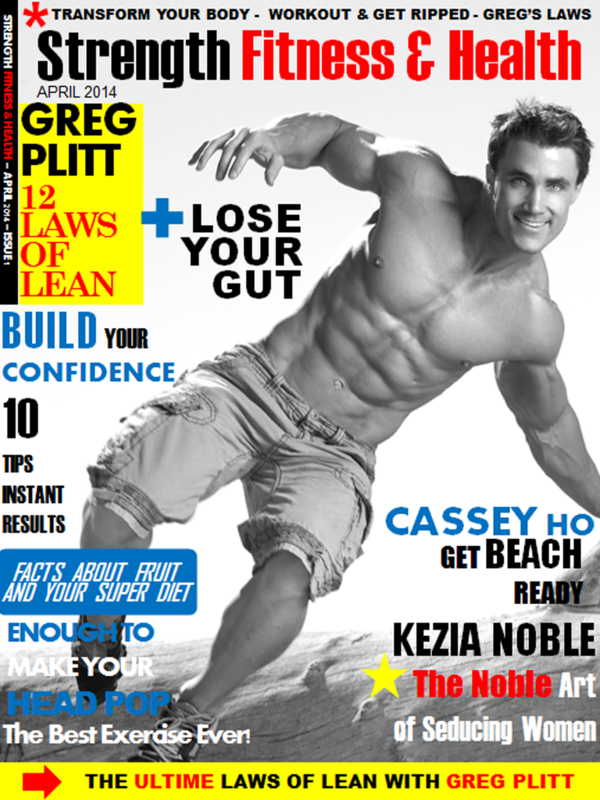 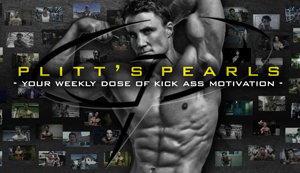 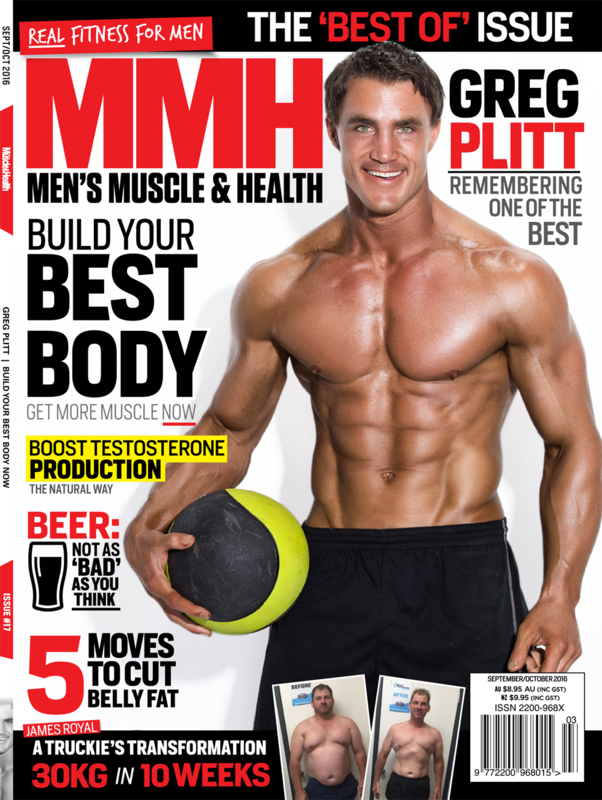 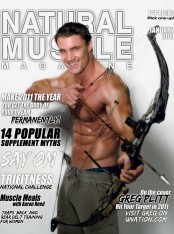 ©2018 GregPlitt.com - All Right Reserved -	Questions: webmaster@gregplitt.com - Support & Webmaster: webmaster@gregplitt.com - Site Operated by: Click Digital Interactive, Inc.